A great meeting place for ‘like-minded’ property investors, or want-to-be’s. Excellent content regularly attracts a large number of attendees. 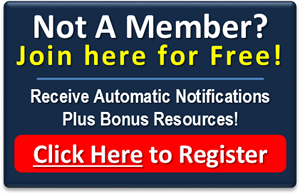 This is the place to learn lots and obtain ideas from real people who have done it!